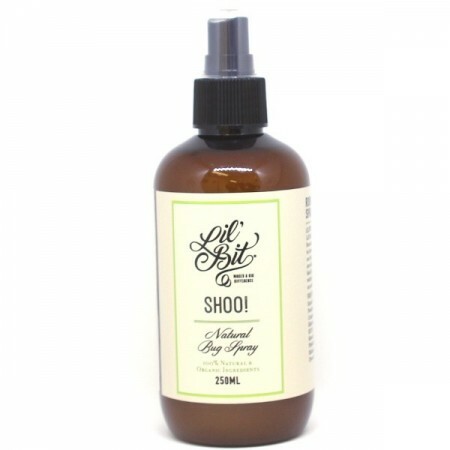 A fresh and delightful insect repellent with all natural ingredients. 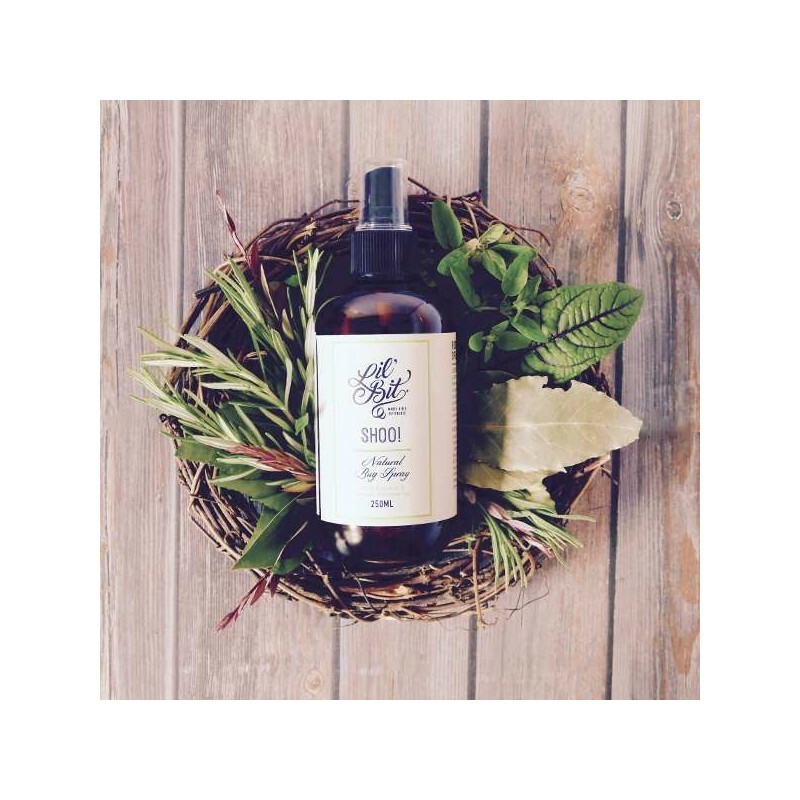 Made from a gentle blend of witch hazel and organic essential oils. Safe to use on children and babies. 250ml. 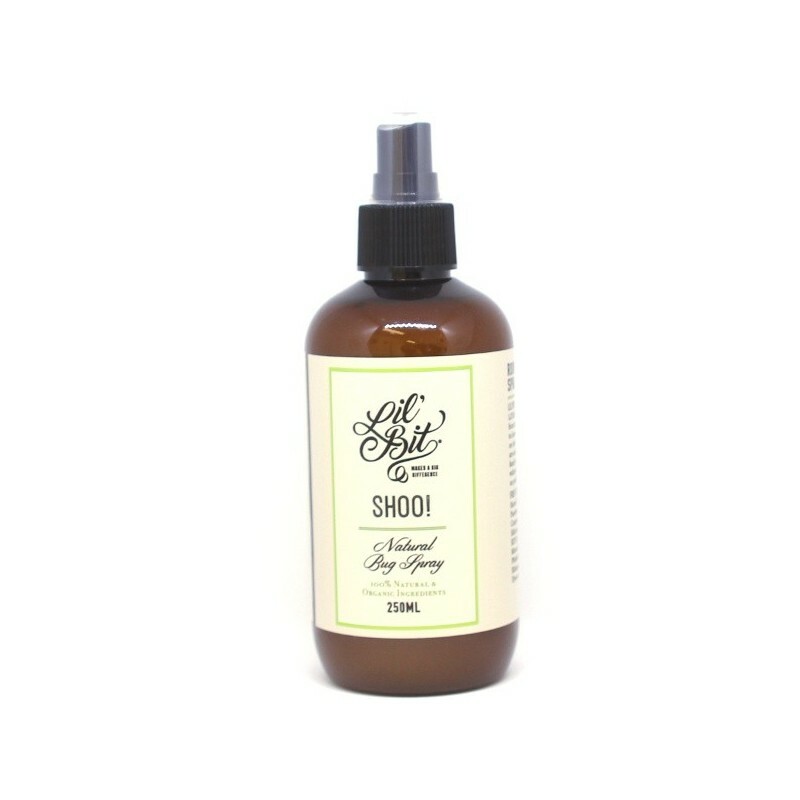 Using a natural bug spray keeps you and your environment free from harmful toxins. Natural insect deterring blend of Citronella, Lavender, Lemongrass and Rosemary essential oils. Safe and gentle to use on children and babies. Does not leave your body feeling sticky or greasy. 250ml (8.4oz). 17cm tall, reusable plastic bottle with plastic spray pump. View other natural bug repellants. This stuff is amazing, smells so good and not super oily on your body, and never get bitten with it, highly recommend it!! Love the smell of this. Haven't been bitten by mozzies when using this yet, so far so good! I had lots of comments that it smells nice but I did get bitten while wearing it, but I think it at least reduced the amount of mozzies that would have bitten me.